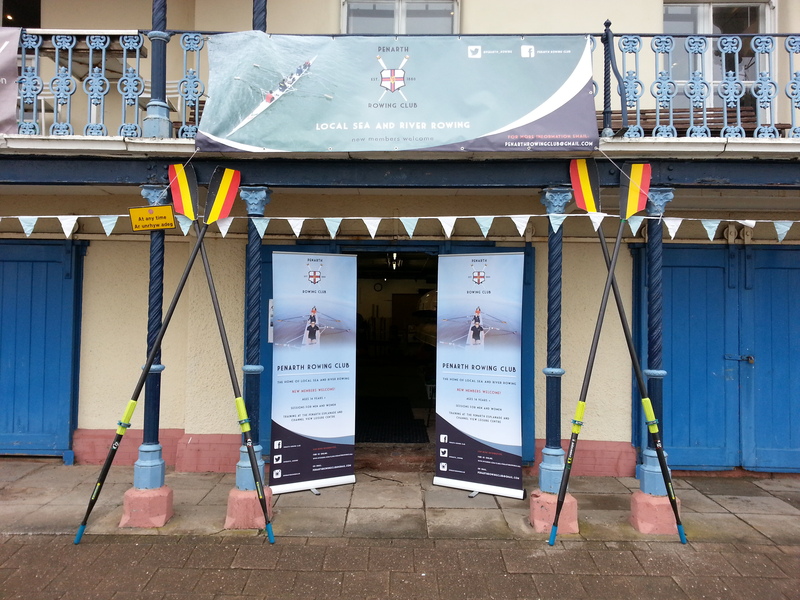 We mainly operate from the PRC boathouse on the seafront, but have recently added a great facility at Barry docks. With training locations across the Vale, our facilities allow our members to practice their skills all year round. The Yacht Club is the official home of PRC, located on the far end of the esplanade in Penarth adjacent to the RNLI base. 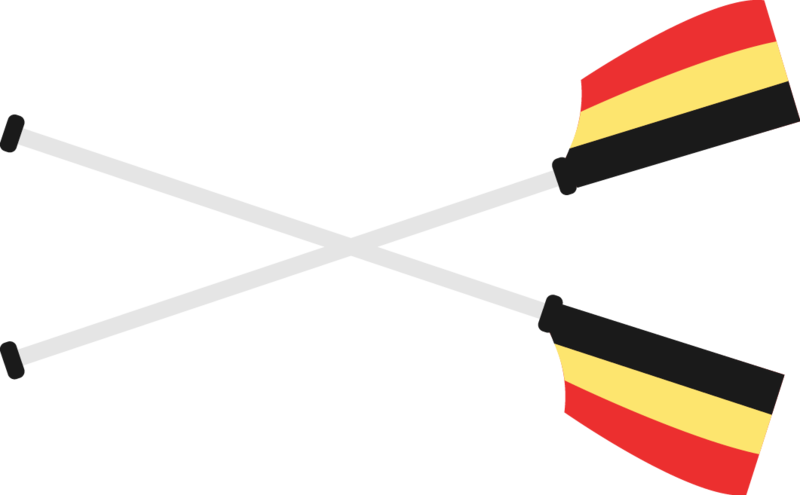 The historic late 19th century building has been the permanent base of operations for the club and sports a fully licensed bar serving food and drink, a newly refurbished snooker room with two state of the art playing tables, changing rooms and much more directly connected to our main boathouse. The Yacht Club building is used frequently by members of PRC, with the rowing club included as part of the membership for the Yacht Club as a whole. We utilise the building and bar for our annual club dinner, Christmas party, quiz nights and as the venue for the activities on the day of the regatta, as well as using it for social gatherings and meetings all year round. Find us here. 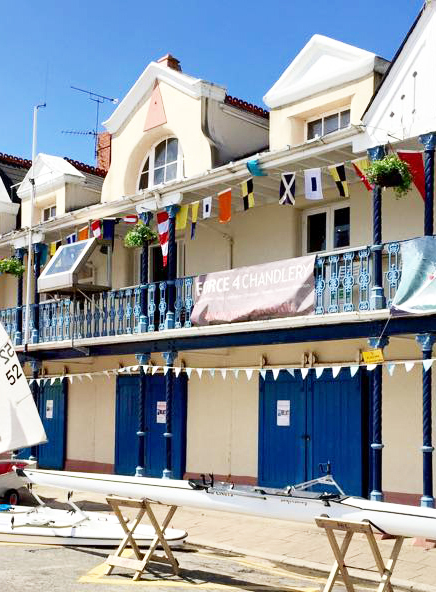 The seafront boathouse at the base of the Penarth Yacht Club is the primary facility for land-training, equipped with eight Concept 2 rowing machines and top of the range gym equipment. Amongst the training equipment, the boathouse stores the fleet of sea-rowing boats, including two fours, a beginners’ training boat, and more recently our flagship stampfli four. The boathouse has been overhauled in the past few years by the rowers to greatly improve its look and function, and has further work planned in the future so watch this space! 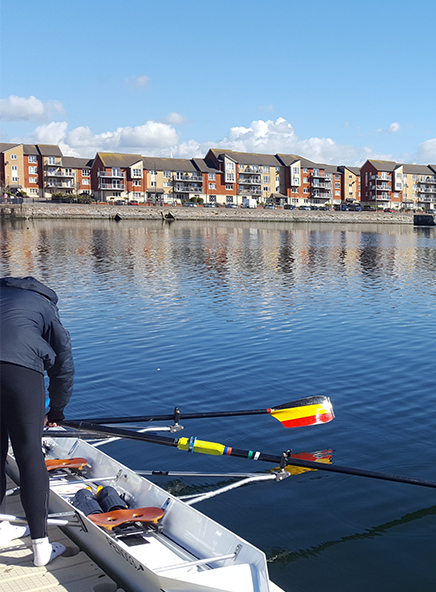 Our new sports facility at Barry Docks provides exceptional access to a quiet stretch of water perfect for coaching and training novices. PRC has recently branched out into the community sports facility at Barry Docks, named BCWAC. This provides exceptional access to a quiet, long stretch of water perfect for coaching and training. We currently have 9 boats stationed in a container at the docks, which we use for training on a weekly basis, making for a great opportunity for both our competitive and leisure-oriented rowers to train together and make the best use of the club’s growing fleet of boats. Find us here.